I have been a Formula 1 auto racing fan for many years. 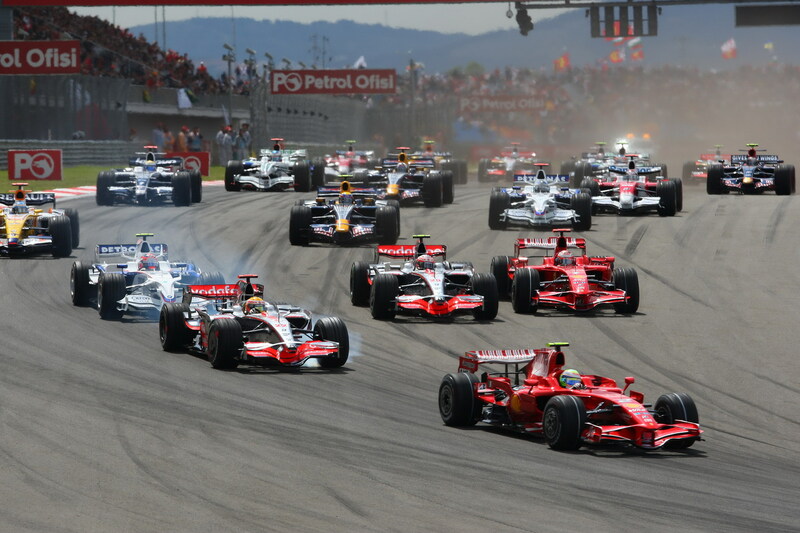 Formula 1 cars are the most technologically advanced cars used in auto racing. One aspect to Formula 1 that is unique in motor racing is that the Formula 1 teams build their own cars (each team fields two cars). As such, Formula 1 racing awards not only an annual drivers’ championship, but also an annual constructors’ championship to the team that builds the season’s best car. 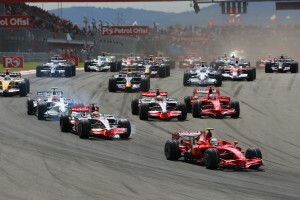 Each year, the rules and regulations that govern the cars and the races change. Sometimes the changes are minor, but sometimes they are significant. 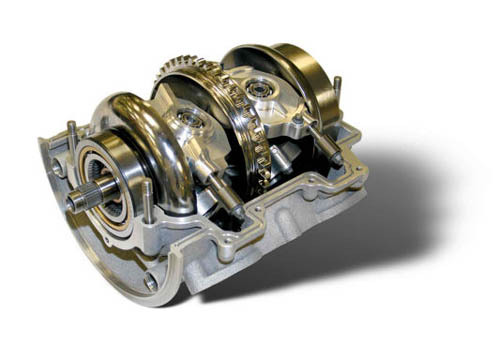 A number of years ago, Formula 1 began allowing two new technologies on their cars that I found particularly interesting: the Drag Reduction System (DRS) and the Kinetic Energy Recovery System (KERS). In Formula 1 racing, the aerodynamics of the car plays a huge factor in how well a team performs at any race. Based on the profile of the circuit, teams will opt for an aerodynamic configuration that produces more downforce, thereby allowing the drivers to corner at higher speeds, or a configuration that limits downforce, thus allowing drivers more speed on straightaways. DRS is a system whereby a driver can alter the aerodynamic configuration of the car during the race. When a driver activates DRS, an adjustable flap on the rear wing opens, producing an aerodynamic advantage. On straightaways, using DRS adds around 7 mph to the top speed of the car. Unlike many of the NASCAR ovals that people in the U.S. are familiar with, Formula 1 circuits have many turns. As such, Formula 1 cars are designed to accelerate and decelerate quickly. The frequent deceleration that is required during a race produces enormous amounts of heat in the brakes, up to nearly 1,400 degrees Fahrenheit. The Kinetic Energy Recovery System captures this heat, transforms it into electricity, and stores it in an on-board battery in the Formula 1 car. During a race, the driver can discharge this energy in a burst to give the car an extra 160 brake horse power for about 7 seconds. After discharge, the KERS cycle starts over. Ok, fine. But what does this have to do with MadCap Flare? 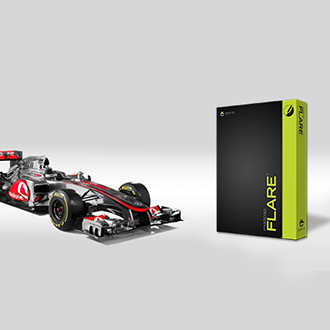 At this point, you might be asking yourself, “What on earth does any of this have to do with Flare?” Well, the truth is that these Formula 1 technologies provide terrific metaphors for what it felt like for me when I started using Flare a little over 1 ½ years ago. How does Flare reduce drag? A few months ago, when I presented “MadCap Flare for the Total Newbie” in a MadCap webinar, I mentioned that I find Flare a very fun tool to use, in part because it puts me, the technical writer, in the driver’s seat. When I started using Flare, it was a very liberating experience. For the first time, I felt like I was using a tool that really gave me the flexibility and functionality that I needed to be able to create the content that my audience needed and present it in a way that worked for them. Let me give you one example. Shortly after I started working in Flare, I was given the task to write user documentation for a complex Microsoft Dynamics AX ERP solution. The audience for this solution was extremely diverse in their backgrounds and computer expertise, ranging from experienced computer experts all the way to retired volunteer senior citizens who had very little computer experience. My challenge was to create help that provided the abundant hand-holding that was needed for our less experienced audience members without completely offending the more experienced users. Using Flare’s build in features like togglers, drop-down text, drop-down hotspots, and pop-up modals, I was able to create a solution that allowed the user to determine how much information he or she wanted displayed in any given topic. If an experienced user needed only a quick refresher on how to complete a task, then she could view just the simple steps. If a newer user needed more assistance, then he could open the sceenshots, screencasts, and additional text that we included in every topic. It worked! The users of the help system loved it. And because they loved it, our bosses also loved it. Compared to other help authoring tools that I had used up to that point, Flare made difficult tasks easy, and impossible tasks possible. Flare gave me the flexibility to produce the output that my users needed, and it allowed me to focus more of my energy on where it should be – creating great content that works. There are all kinds of features available in Flare to help make a usable, searchable, and effective help system, and a single blog post is way too short to mention them all. 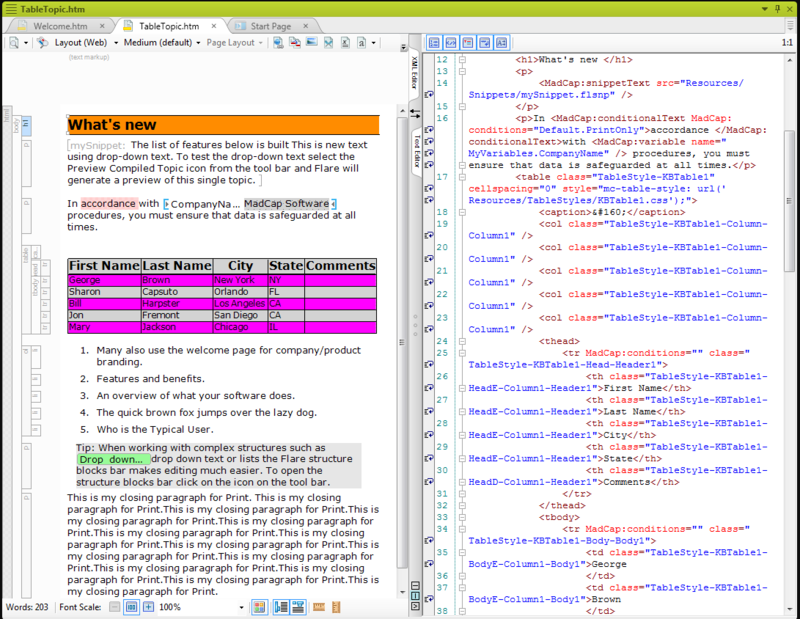 One additional feature of Flare I do want to mention, however, is the side-by-side code and WYSIWYG view. When I author, I keep my code view open all the time so that I know exactly what is going on behind-the-scenes. If, for some reason, I can’t get something to work just right, I can just click over into the code view, and using basic HTML, I can make the changes that I need. Flare allows me to always know what is going on in my files. Pretty much any file in Flare can be opened and edited in the internal text editor (or even an external text editor, for that matter). The same applies to CSS. Flare has a great CSS editor that was instrumental in helping me get up to speed on CSS when I first started in Flare (I had no prior CSS experience). Once I started becoming more familiar with CSS, I actually found it faster in some cases to just edit the CSS file directly in the text editor. This was especially helpful when I needed to just copy some CSS over from a browser’s developer tools. And because I could access the CSS file, I was able to use any supported CSS standard, even if a particular option that I wanted wasn’t yet included in the Flare interface. Having access to the code for every file in Flare gave me control over my project, and, like I mentioned above, it felt liberating. Flare didn’t feel like an authoring tool that I just had to put up with as best I could, but instead like something that was actually making me more productive and helping me produce the documentation that my users needed. To continue my metaphor, Flare reduced the amount of drag I felt when doing my job. How does Flare capture and re-use energy? In my description above, I noted how Formula 1 cars capture heat that is produced as a natural by-product of the race and stores that heat as energy. In like manner, Flare offers a multitude a capabilities to capture and re-use your content – stuff that you’ve put a lot of time and energy into developing. Flare’s single-sourcing and multi-channel capabilities allow authors to get more mileage out of their content at very little extra cost. 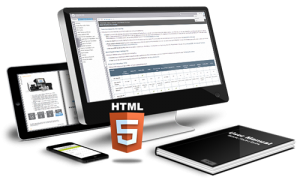 In my webinar that I gave last week, I mentioned a client that I had that wanted their policy and procedures published to four different output formats: HTML, PDF, Word, and epub. When we got started, they had only Word documents for each policy. After we migrated those Word documents to Flare topics, we used Flare’s multi-channel output capability to create the different output types that their business required. When we finished, they had a Flare project that generated an HTML5 site, an epub file, 70 standalone Word files (one for each policy), and 70 standalone PDF files. 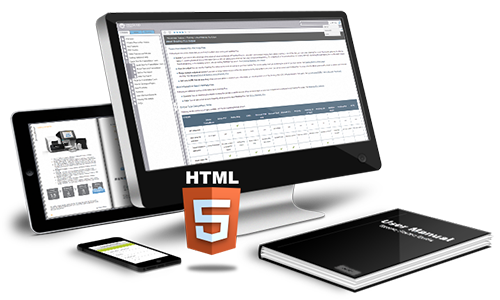 I have helped my clients use Flare multi-channel publishing in many different ways. The extensive multi-channel publishing capability that Flare offers allows businesses to re-use content in meaningful and valuable ways. Multi-channel output, as wonderful as it is, represents just the tip of the iceberg when it comes to ways that Flare allows you to re-use content. Flare offers extensive single-sourcing capabilities that can substantially reduce authoring time, decrease the likelihood for error, and ease ongoing maintenance of documentation sites. Another one of my clients developed A/V configurations that they installed in movie theaters. They had three different standard configurations. Even though there was substantial similarity between the configurations, each also had unique components and attributes. At the time I started working on this project, the company published only one maintenance guide that applied to all three configurations. Throughout the guide, they had tried to indicate which sections of information were specific to one of the three configurations. Needless to say, it wasn’t a very user-friendly guide. After we imported their maintenance guide into Flare, we used Flare’s conditional text function to tag information and images that were specific to just one of the configurations, and we left the information that was common to all the configurations alone (I’d estimate that about 80% of the information was common). Then, using multi-channel output, we generated three separate, standalone maintenance guides – one for each configuration. Each guide contained only information that applied to a specific configuration. The end result was three guides that were substantially more relevant and user friendly than the one guide we started with, and a process that made ongoing maintenance of the guides less error-prone and time consuming. To round out my Formula 1 metaphor, we were able to “re-capture” around 80% of our content in this project and re-use it in multiple outputs. The content was already there. Flare just gave us the tools we needed to put it to work in a smarter way. Flare offers many single-sourcing capabilities that can be used in concert with each other in extremely creative and innovative ways to meet your needs. I gave a conceptual overview of several of these capabilities in my webinar last week. If you are interested in learning more about the specifics of Flare’s single-sourcing capabilities, take a look at the recording of the webinar. 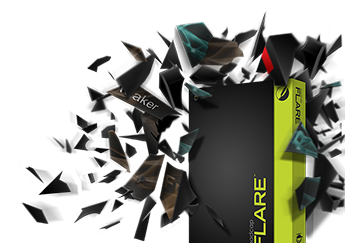 Flare changed the way I work as a technical writer. In fact, Flare changed my entire outlook on technical writing itself. I’ve touched on just a few Flare features in this post, but there are many more that I could have described. In my current role as a Flare consultant, I get to see how other teams use Flare to solve their unique problems. Give it a try! You can download a fully-functional trial version of Flare today and start discovering for yourself the ways that Flare can help you.